Mold spores are common in dust and harmless in small amounts and are vital to the ecosystem, helping to break down dead organic matter. However, in large enough concentrations, they can be hazardous to health, causing respiratory and allergic reactions. Some types of mold, referred to as “toxic mold”, also produce mycotoxins that can pose a host of health problems, including neurological conditions and, in rare cases, death. 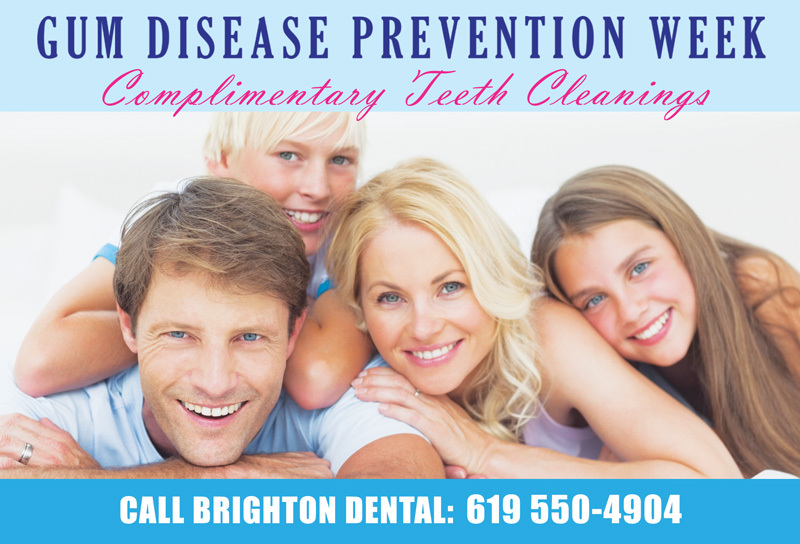 Mold exposure can cause many symptoms, including respiratory symptoms, eye and skin irritation, and headaches. Mold spores are found everywhere and can grow on nearly any surface, provided there is sufficient moisture, something to feed it and anywhere from a day to ten days undisturbed. Many building materials happen to also be great food sources for molds, as is dust. Provided there are no moist conditions for mold to grow, it normally is not found indoors at levels high enough to affect most people. Mold has a way of growing out of control before it’s ever noticed, simply because it often starts growing in a hidden area, such as behind walls or under flooring. For this reason, it is vital to always clean up spills and fix leaks quickly. It is also important to be alert for water damage and possible mold growth after a big storm or any flooding. If you have any signs of water damage on your walls, ceilings or floors, or you notice a musty odor, you may have mold. Use caution and consider protective gear when investigating to protect against exposure. In most cases, a thorough and careful visual assessment is sufficient to determine whether mold is present and how extensive the problem is, although removal of mold should be done professionally. In some cases, if a household member is showing symptoms of mold exposure that isn’t apparent, samples of the air or surfaces can be taken and analyzed by professional mold inspectors to provide information about possible mold contamination. 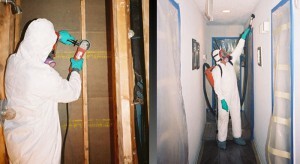 Samples may also be done after mold remediation to ensure the mold has been completely removed. In some cases, you may be able to remove mold yourself. In cases of extensive mold growth, mold in HVAC systems, extensive water damage or contaminated water, you may need to contact a professional. If you decide to handle it yourself, be sure to use protective gear to protect yourself from exposure. The first step to getting rid of it is to get rid of the moisture that allows it to grow. Unless you get rid of the moisture, the mold will only regrow. The next step is to kill and remove the mold. On hard surfaces, a good scrub with diluted bleach or detergent and water, followed by thorough drying is usually sufficient. On absorbent or porous surfaces, removal can be trickier, and some items and materials may need to be discarded. If in doubt about how to clean an item, contact a specialist for advice. 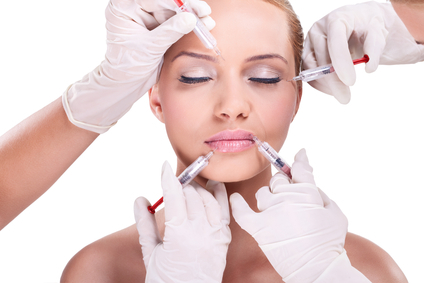 Botox can be a vital addition to any aesthetic practice. No other single anti-aging treatment or beauty treatment capable of erasing fine lines and minimizing wrinkles, effectively slowing the effects of aging, as rapidly as Botox. As the baby boomer population grows older, the demand for anti-aging treatments in general, and Botox in particular, increases. It will come as no surprise that Botox is the leading anti-aging treatment in the United States. As a brand name, Botox is widely recognized as an effective anti-aging treatment that needs no time to recuperate. Why get trained in Botox? Continuing education credits – Getting trained in administering Botox is a great way to meet your continuing education requirements while learning something new and exciting. Botox training can be done in one day, or can be part of a more comprehensive program of anti-aging education lasting as long as 12 days. Can be done in a weekend – If you are having trouble fitting continuing education into your hectic schedule, Botox certification can be had in as little as a weekend. Weekend training generally includes training in Dysport and dermal fillers such as Juvederm. Insurance – Or more accurately, no insurance hassles. Most insurance doesn’t cover Botox as a cosmetic treatment. Botox typically runs about $500 per treatment, a price many patients are willing to pay even without insurance, especially considering they can have it done on their lunch hour and go right back to work. Non-surgical cheek lifts, face lifts, and reduction of jowls and pre-jowl grooves. Botox has been in use in the United States for over twenty years and has been proven safe and effective for use in anti-aging and pain relief. The advantages of Botox are significant and include ease of administration, no recuperation time, effects are visible in just a few days and last for months, few or no side effects.